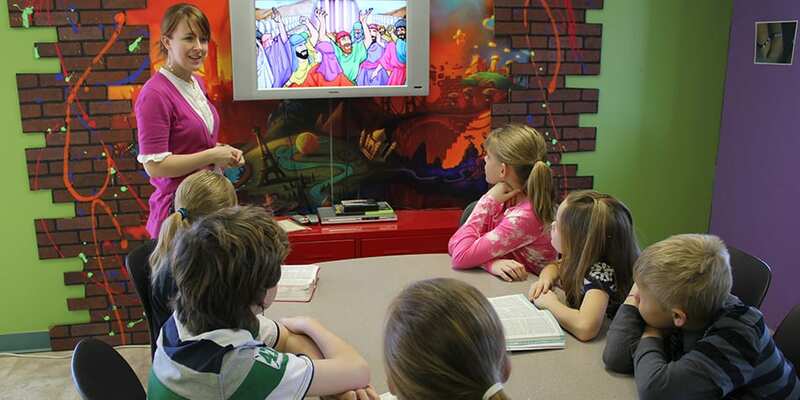 Elevate uses theme-based, Bible driven character lessons to immerse your elementary children in a world of solid biblical teaching that is creative and fun! We designed Elevate to be used on the weekend in childrens church, kids worship, Sunday School, midweek programming, VBS, and even day camps. 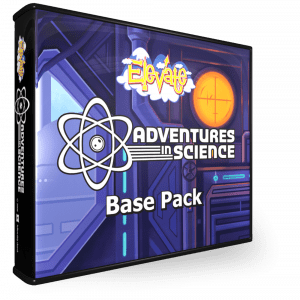 Each Base Pack includes everything you need to make your weekend or midweek teaching the best it can be! Elevate is easy to use with one or two teachers in a large group or small group format. Elevate is available in a DVD/CD-Rom or digital curriculum file format. 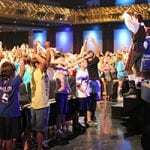 Large Group – This high energy experience brings fun and excitement to your worship time. 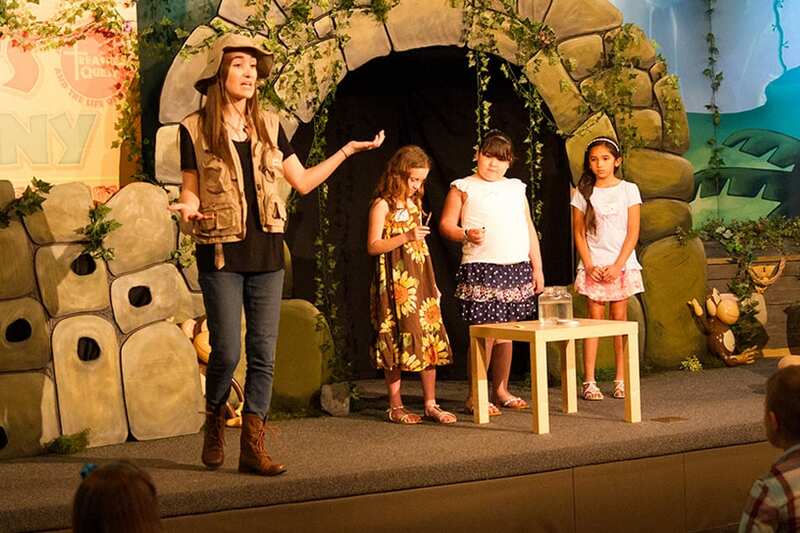 Hear children worship, enjoy Bible teaching, play games, and participate in hands-on activities. This mixture of the live skit and video teaching includes a time of review as well. Animated Bible Lesson – This is the foundational framework upon which all other elements are built. Animated Main Point – This action statement sums up the Bible Lesson. 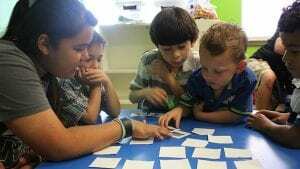 The Main Point tells children what to do with the knowledge they learn. Two Original Songs – These are high energy music videos that allow children to worship God through words and motions. 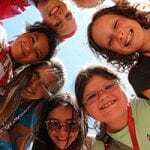 Games And Activities – These are learning experiences throughout the lesson that teach children the Main Point in a fun and engaging way. 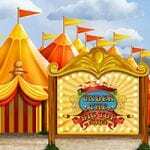 Games and activities include printable art and activity sheets. 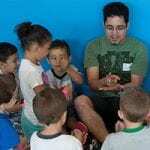 Small Groups And Volunteer Training Videos – A time where children learn to apply the lesson to their daily lives. training videos will help your volunteers learn how to lead each weekend’s small group activity. Teacher And Co-Teacher Scripts And Volunteer Training Videos – These scripts, along with the weekly training videos in Elevate Digital, equip your volunteers to lead a successful weekend experience. 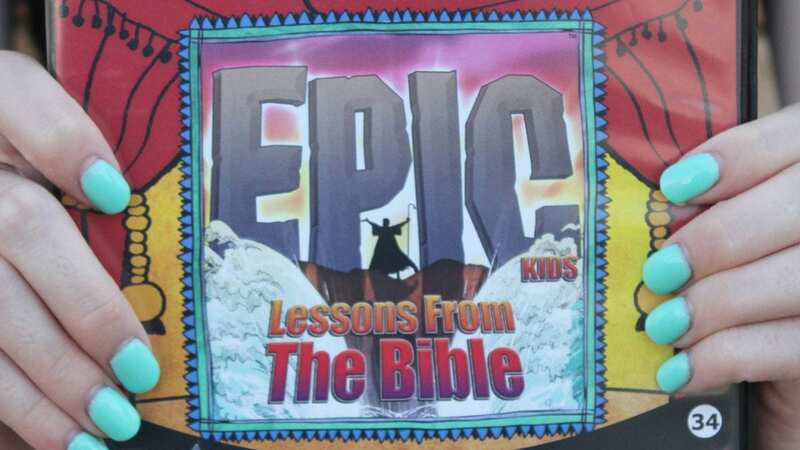 At Home Tools – Along with a weekly take home flyer, children can stream and watch the Bible Lesson they saw in church on the website, LeadershipForKids.com. Families can access over 300 Bible Lessons and music videos for free any time, anywhere, on any device. 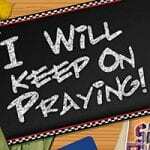 LeadershipForKids.com also includes child devotionals and family activities. There are so many amazing series to start with. 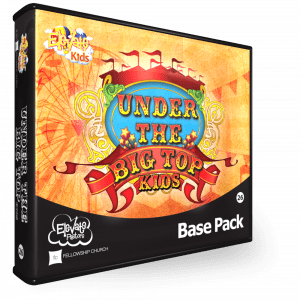 We suggest starting with a series on Peak 3 that has matching Kids and Jr. Base Packs. Or you can read “What Does Elevate Teach?” to decide your series based on Bible characters or principles. You can also click on one of our favorite Elevate Kids series below to preview videos, see lesson details, and hear the original worship music. 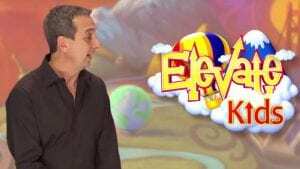 Watch this step by step with Children’s Pastor Mike Johnson to see how you can implement Elevate into your elementary childrens ministry! It’s one thing to read about it, it’s another thing to try Elevate’s elementary curriculum for yourself. Download a digital sample lesson right away or contact us today at info@elevatekidsnow.com and we will send you two free DVD lessons. 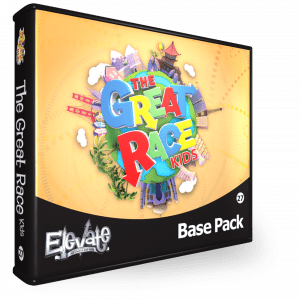 Download the Get Started Documents for a step by step on how to begin your Elevate Kids curriculum!